Simple, affordable, and designed for hassle-free installation. 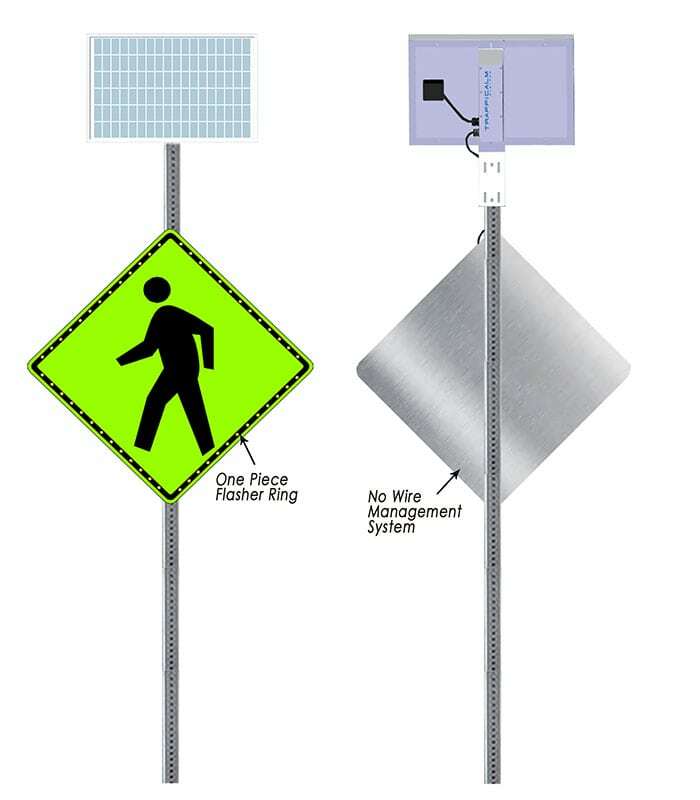 A perfect solution to retrofit existing signs with additional levels of warning for those situations that demand them. Simple and affordable way to retrofit existing signs with additional levels of warning for those situations that demand them. Flasher Enclosure Choose an option6"12"18"24"30"36"42"